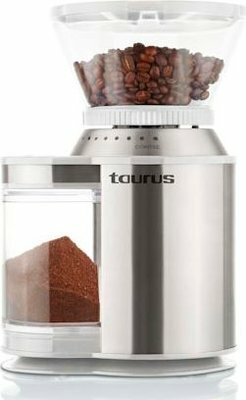 Grind your favourite coffee beans and spices in the Molinet de Café from Taurus. 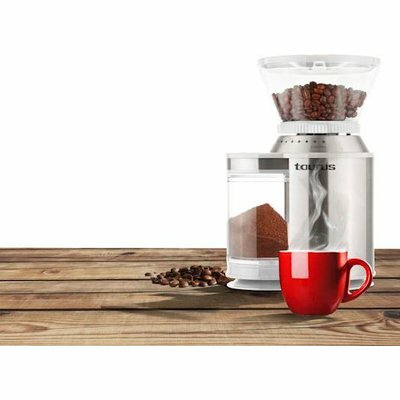 The Molinet de Café has Burr grinding plates inside its modern industrial stainless steel housing. 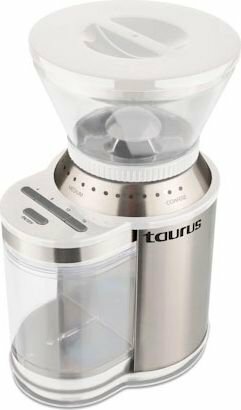 The transparent bean hopper and grinding chamber allows you full view of your beans and ground coffee. 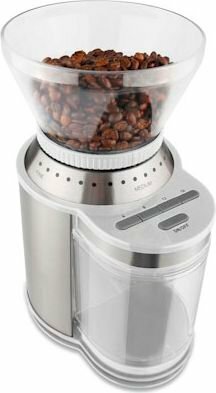 Not what I expected !!! !